Florida Gulf Beaches Tours - All Systems GO! 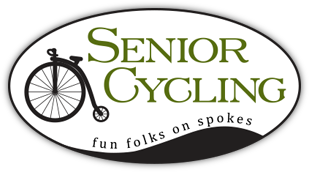 Senior Cycling is about making new friends! Fall Touring Season is Here! Our winter, spring and summer 2018 dates are all set!